Parkvale Holiday Cabins are convieniently located just 15minutes from Bairnsdale. The cabins are great for family holidays. 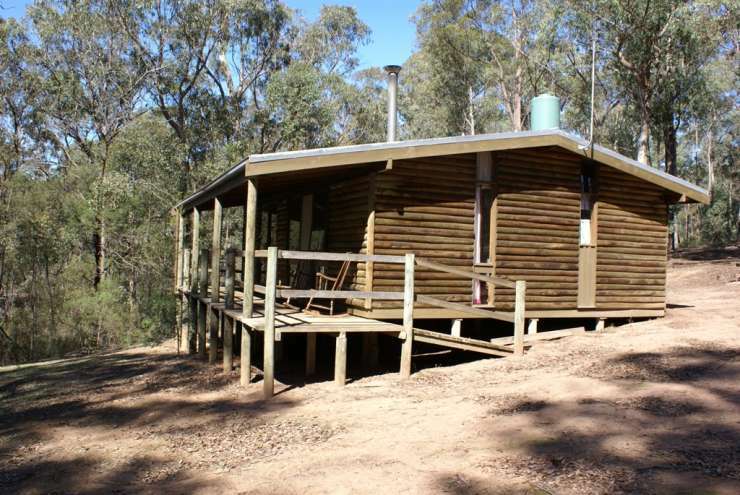 PARKVALE HOLIDAY CABINS are 3 privately located, self-contained log cabins located about 15mins from Bairnsdale. All cabins feature 2 bedrooms (the main bedroom with queen size bed, the other bedroom with 3 single beds), self-contained kitchen/lounge area as well as shower and toilet. All cabins have reverse-cycle air cond , gas bbq, private verandah, LCD T.V,pot belly heater, electric blankets (in the cooler months). The property is set on nearly 200 acres of bushland with many walking tracks available for walking. And of course, we are PET FRIENDLY!